“Being live”, well, the word surely adds a distinctive value to your marketing strategies in effectively reaching out to the targeted audience. Webinar creates a perfect opportunity to have a collaborative communication with potential customer group, thereby enhancing the overall bonding. Online marketing is all about channelizing that objective. Adroitte is a one stop solution for acquiring the best webinar related services. 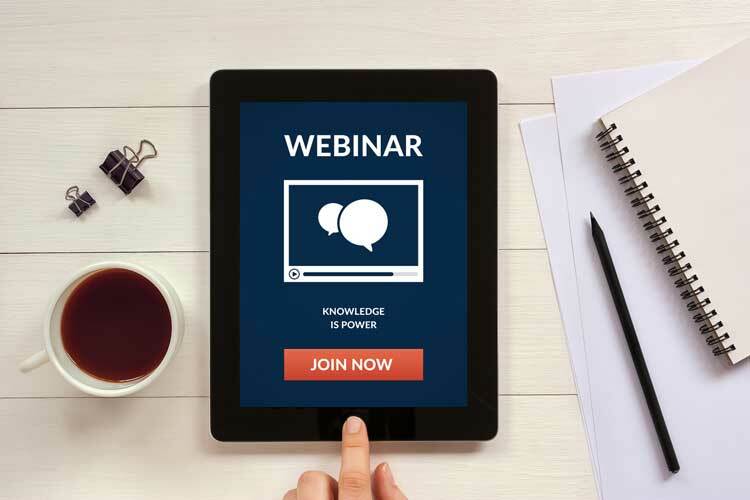 Considered as one of the finest digital marketing strategy, webinar helps you attract large number of potential customers through direct interaction. A best way to introduce your services with the targeted customer group, this approach promises a better productive outcome. Having a global reach through live interaction can earn numerous advantages for your prospective business. Having a perfect “online presence” is the mantra behind every successful business venture. Through analyzing the needs of your webinar campaign, we at Adroitte, help you deliver with a professional competency.